But as for me, behold, I am in your hands. Do with me as seems good & right to you. 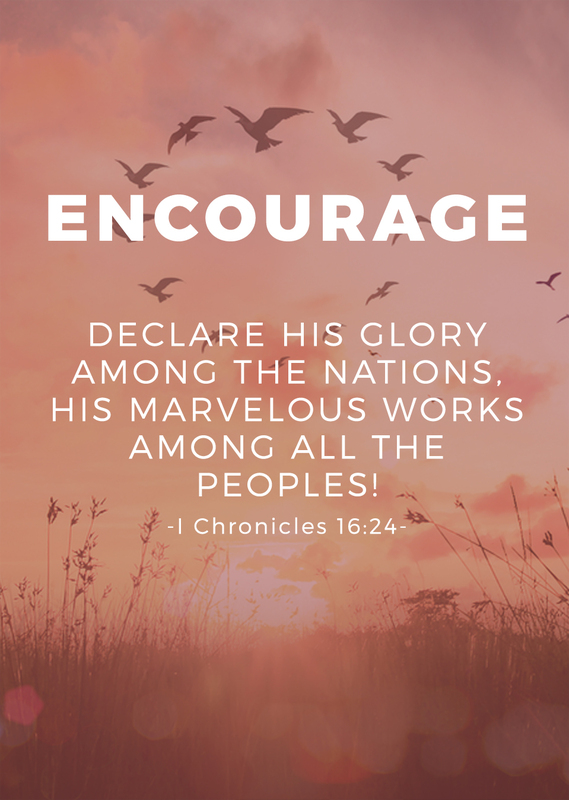 Empowering & encouraging all people with the study of scripture, & the love of Christ. Storytelling is an important part of life. 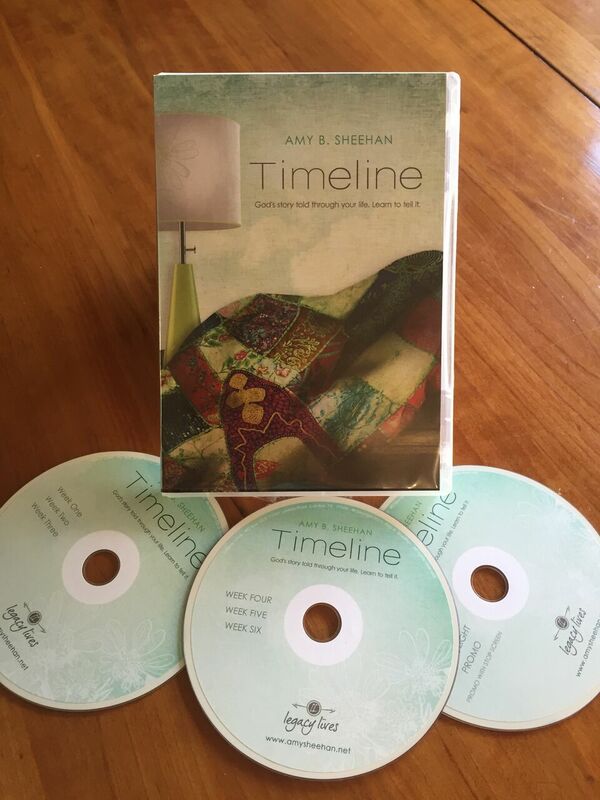 Amy shares stories of her own life experiences, woven with God’s Word and God’s handprints on her life. Amy began as a singer and actress, performing in many countries around the world as well as the US. God’s chose to use her gifts in local church ministry as a pastor’s wife, musician, and Bible teacher as well as a private music instructor. All the while, Amy served in mission work around the globe. 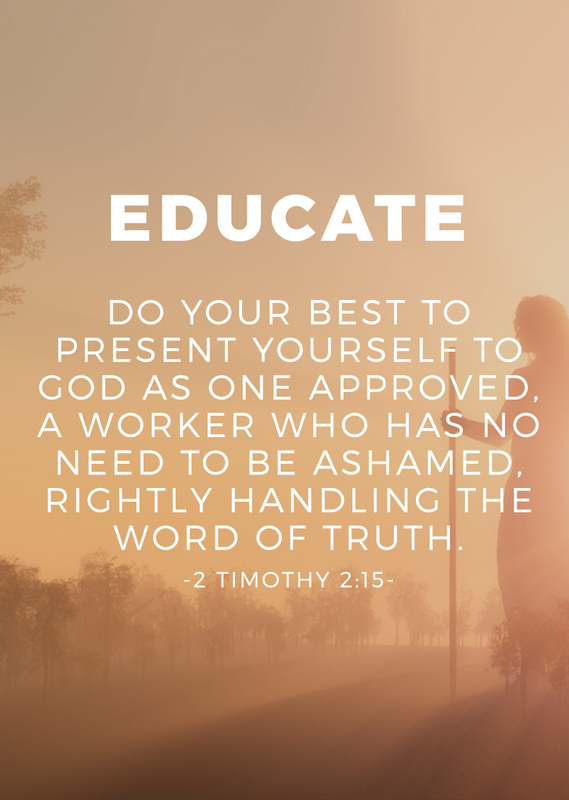 The past few years has been an adventure as a missionary wife, teaching the Bible to women wherever she has an opportunity—whether at home in Houston, TX or in another country. 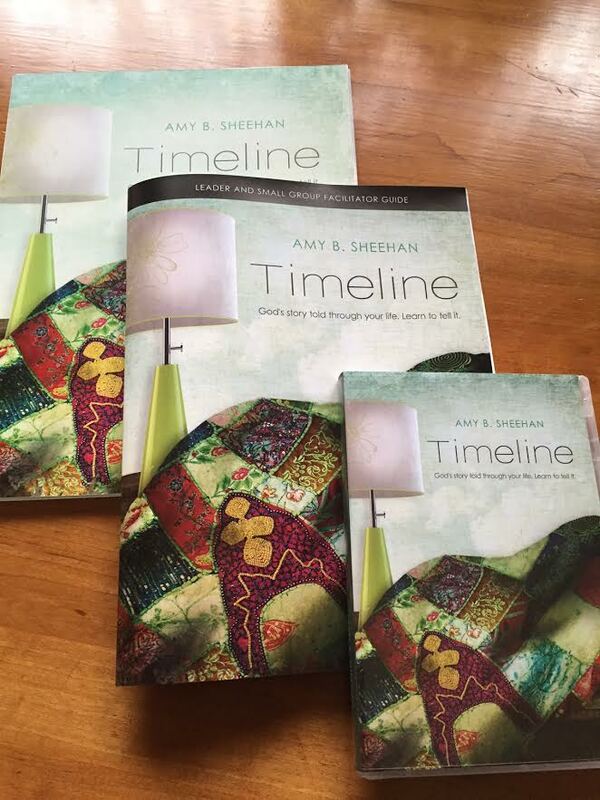 Amy is also a mother of 3, a collector of stories and a budding author. Almighty God, the Creator of the universe and lover of our souls, relentlessly pursues us. 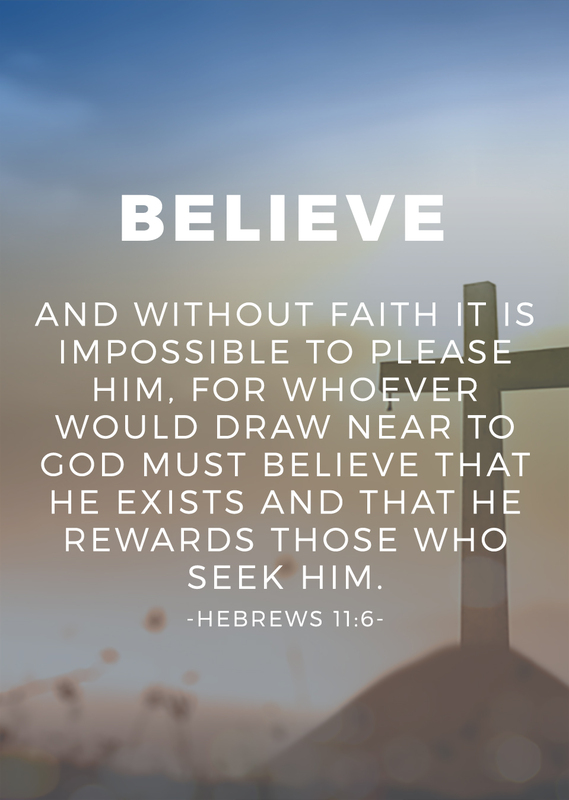 He desires a relationship with us so much that He pursues us with dogged determination, showing us—in every turn of our journey—who He is and who He has promised to be in His Word. + Help you recognize God in your everyday life. 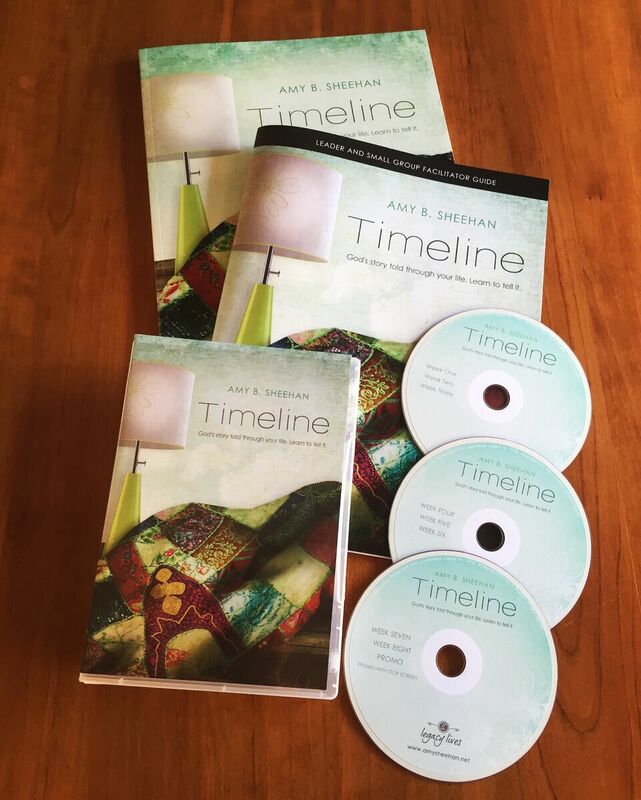 + Teach you to document God’s interactions with you. Using the list Who the Bible Says God Is, capture the descriptions given in His Word and how He is showing that to you, personally. + Help you tell these stories of His activity in an easy and natural way to other people, with God as the main character of the story. It is God’s story told through your life. Learn to tell it. Need Prayer? Please take the journey with me. Learn about the products available.